Katie returned to the Monkey Puzzle Team in autumn 2018 after a number of years pursuing other careers and goals. 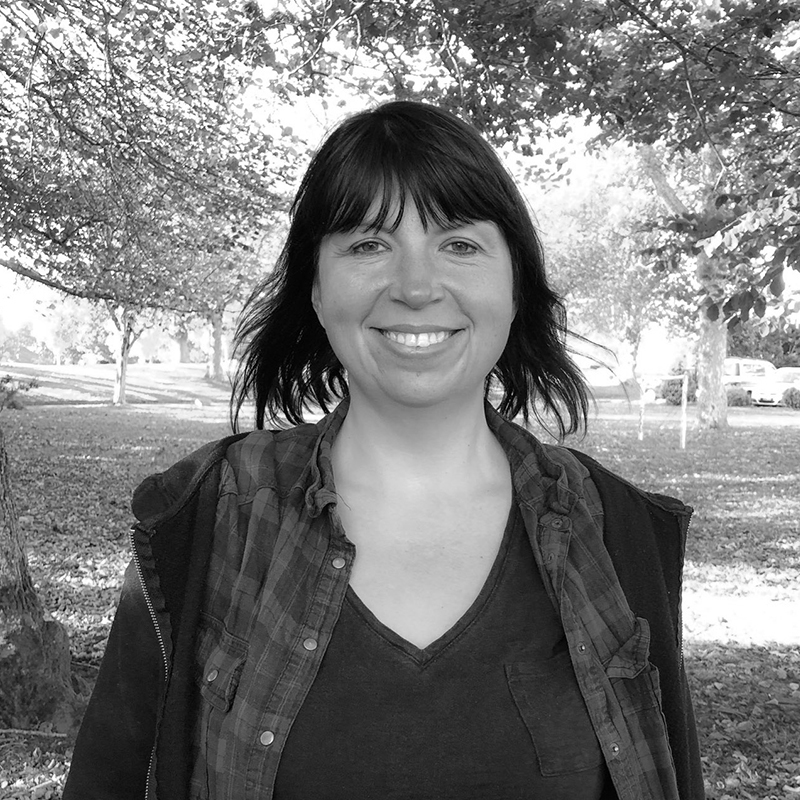 Katie was one of our founding team members for when Monkey Puzzle first opened its doors in 1999. She is a fully qualified nursery nurse and has many years of experience working with children both in a setting and as a childminder. Katie is joining our Pre-Reception age group and will be working with all classes helping the children to achieve their learning goals for the year before school.